Enjoy jazz, blues and funk from Riverside's very own, Pammy & The Boys on Friday, September 21st. Be sure to bring your dancing shoes! Doors open 5:30. Music 6:30-9:00 with food and drink served all evening long. Riverside will be closed from September 1st through September 13th for the Labor Day holiday and renovations. Normal business hours will resume Thursday, September 14th. We hope everyone has a safe and enjoyable Labor Day Weekend! The Renovators—a local ensemble of musicians and songwriters—are back at Riverside to perform their own bluesy, rockin’ arrangements. One listen and you'll know they've been at it for a long time! Featuring Bob Rasero on guitar and vocals, Robin Worthley on keyboard, Kent Allyn on bass and vocals and Jeff Davison on drums and vocals. Doors open at 5:30 music from 6:00 - 9:00. Food and drink will be available all evening long. Enjoy jazz, blues and funk from Riverside's very own, Pammy & The Boys on Saturday, July 21st. Be sure to bring your dancing shoes! 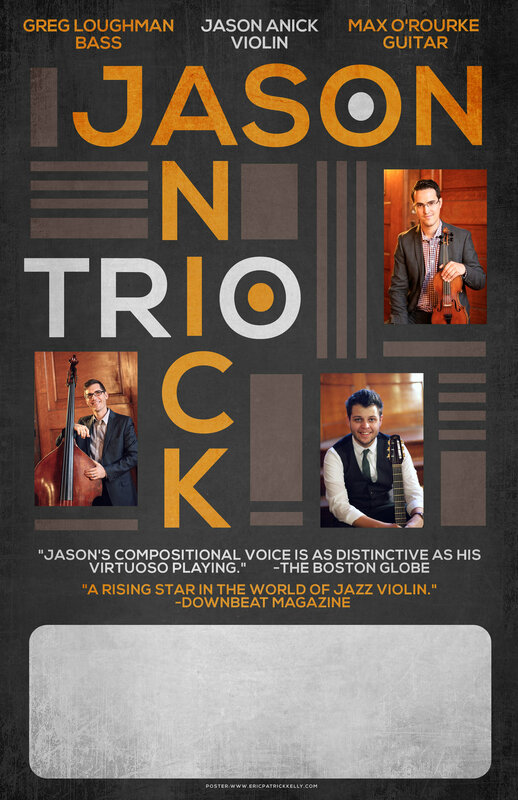 Friday, June 1st join us for classic jazz and swing from the Jason Anick Trio. Doors open 5:30. Music 6:30-9:00 with food and drink served all evening long. 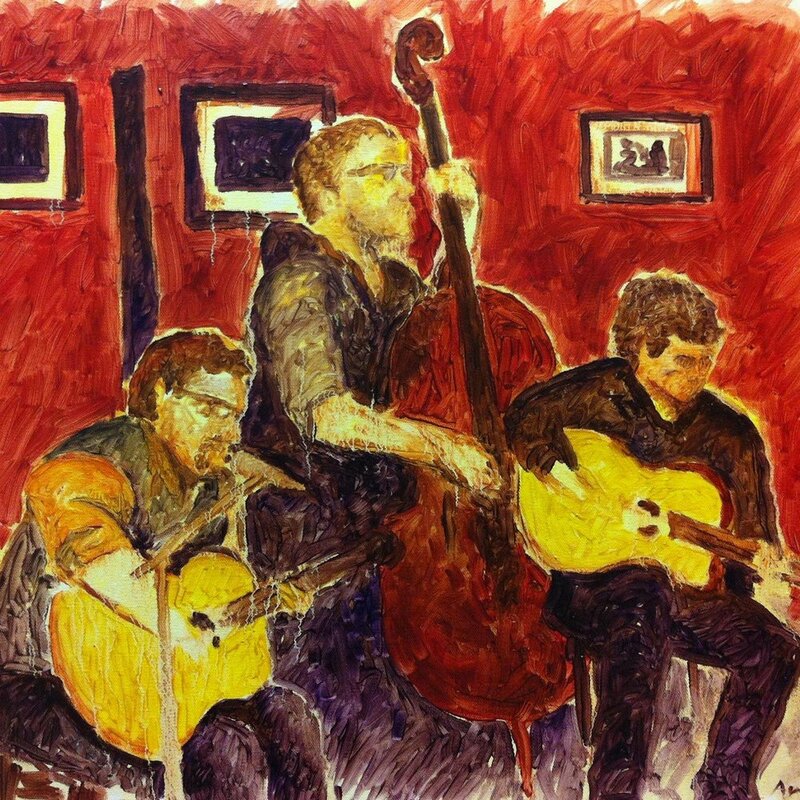 Join us Friday, May 11th for classic gypsy jazz from Mes Amis! Doors open 5:30. Music 6:30-9:00 with food and drink served all evening long. Live music: Return of the Old Blues Kats! Join us Friday, April 13th for the return of The Old Blues Kats to Riverside! Doors open 5:30. Music 6:30-9:00 with food and drink served all evening long. Join us for a romantic (and delicious) Valentine's evening. Live music and a free glass of prosecco are included! Call to reserve your seats and and pre-select your entrees. Receive $5 off any six bottles or $10 off any case purchased during the event. For questions, please call 207-465-4439. Join us in The Pickin' Parlor for some live guitar and vocals from Steve Lynnworth! Dinner service and music from 5:30 to 8:30. Please call ahead: 207-465-4439. Celebrate the career of iconic cinematographer Roger Deakins, the inaugural recipient of the Karl Struss Legacy Award at MIFF! Riverside will be closed Monday and Tuesday, July 3rd and 4th for Independence Day. 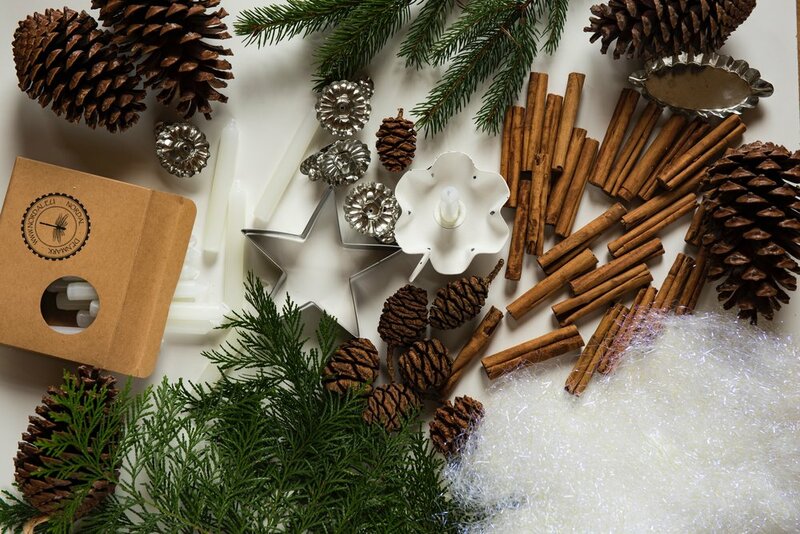 We hope everyone has a safe and happy holiday! Riverside will be closed for dinner for a private event. Please try us again on Saturday night! At The Pickin' Parlor Friday March 17th! Dinner served 5:30-8:30. Music from 6:30-9:00. $10 cover reserves your seat. Please call ahead: 207-465-4439. Doors open at 5:00 music from 5:30 - 9:00. Food and drink available all evening long. Treat that special someone to our Four Course Valentine's Day Dinner for Two. Chef Justin has carefully crafted a menu to set the mood for the night of romance. Let us help you show your love on Tuesday, February 14th. Reservations required. $130 per couple. Wine pairings for each course add $20. 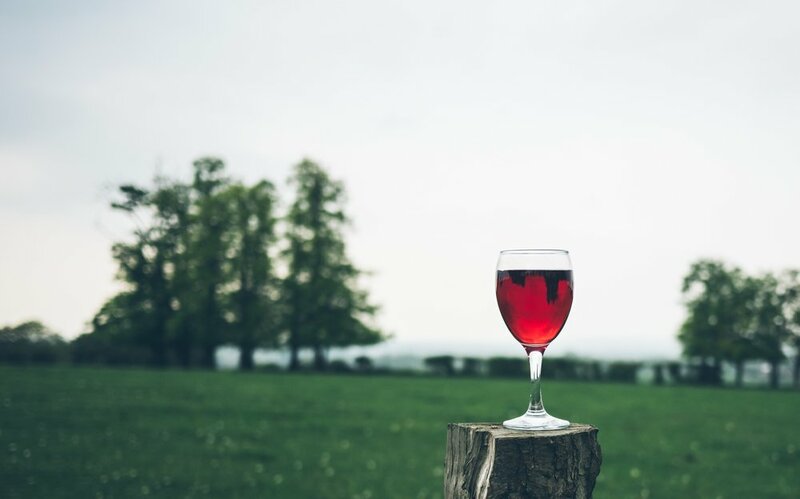 At Riverside we love our wines. And with colder weather around the corner, now's a great time to stock up! Thursday November 17th, join us for a free wine tasting from 5-7 pm. Hosted in collaboration with Wicked Wines, we'll be featuring some Thanksgiving favorites that'll pair perfectly with just about anything you plan to serve this holiday season. As always, during the event enjoy $5 off any six bottles or $10 off a case. Join us in the restaurant after the tasting for dinner (or another glass of wine) until 8:30. Riverside and Mason's Brewing Co. are teaming up on a 5-course beer dinner featuring Mason's new line of cans and a menu crafted by chefs of both restaurants. We present to you that menu! Tickets will be $65/person and must be purchased in advance. Stop in or call 207-465-4439. 5-course wine dinner in collaboration with SoPo Winery. $75 per person (includes tax and gratuity). This is a ticketed event, so please call 207-465-4439 ahead of time to reserve your seats. Doors open at 5:00 music from 5:30 - 8:30. Food and drink available all evening long. Riverside is teaming up with Geaghan Brothers Brewing Company out of Bangor to bring to you its first beer pairing tasting menu on Wednesday August 10th. The dinner will feature 5 courses of exquisitely crafted plates by Chef Justin Bard — paired perfectly with 5 of Geaghan's best brews. Tickets for the event are $65 per person (gratuity not included). Seating is reserved so tickets must be purchased in advance. Call 465-4439 or stop in to reserve your seat! Closed for the 4th of July. We hope everyone enjoys the day! When Riverside owner Pamela "Pammy" Tyler isn't busy seating guests or mixing cocktails, you can usually find her with a guitar in her hands! 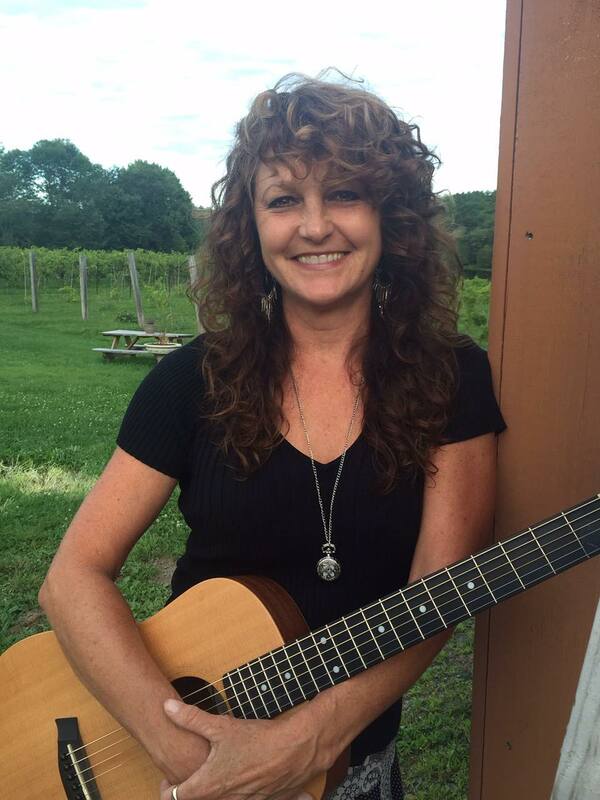 This Sunday, July 3rd, come see Pammy & The Boys: Pammy on vocals, Stevie Lynworth on guitar, Robin Worthley on keys, Jeff Davison drums, and Lefty McCauslin on sax. Pammy & The Boys will play a range of tunes—from blues to honky tonk. Come join us for a little pre-4th of July celebration! Doors open at 5:30. Music from 6:30 to 9:30. As always, food and drink will be served all evening long. Tickets are $10. This is a reserved seating event, so please call 207-465-4439 to make a reservation. Doors open at 5:30. Music to 6:30 to 9:30. 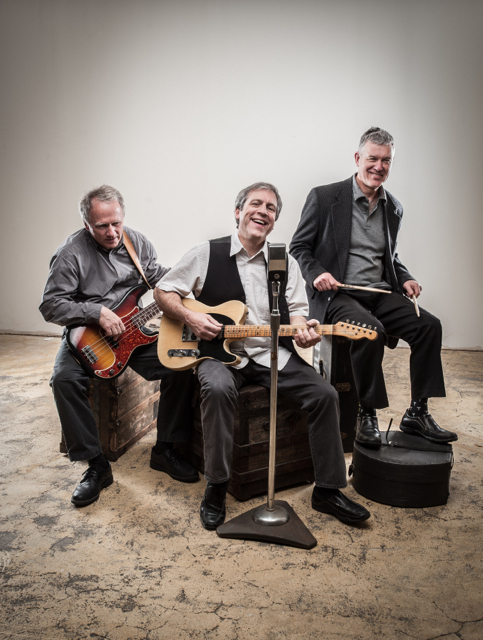 The Old Blues Kats - Doors open at 5:30 - music from 6:30 - 9:00. Food and drink available all evening. During the event enjoy $5 off any six bottles or $10 off a case. And stick around for dinner or a light snack at the restaurant afterward! For questions, please call 207-465-4439. We will be closed this evening for a private function. To enquire about booking for your own private event, please call 207-465-4439 or send us fill out the form on our private events page.